Our Canvas Jet Tote is a useful gift that clients will love for travel or everyday use. Simple, fashionable, and practical, the Canvas Jet Tote is a great piece for your daily use. It is made of durable 600D poly canvas material. Its main compartment has ample storage space to accommodate all your belongings. It has a pen loop on the side for quick access. 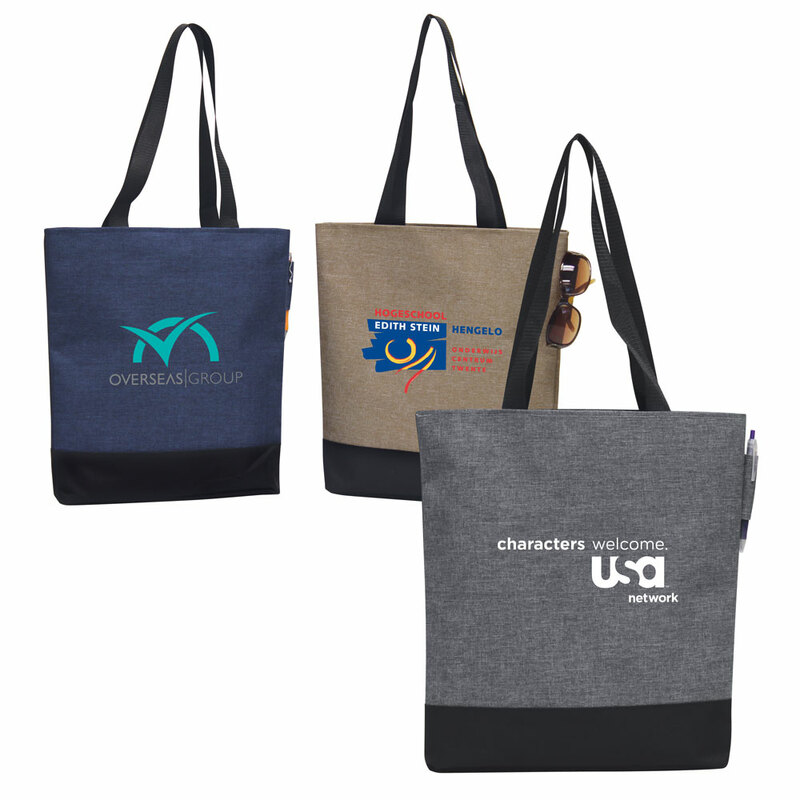 This cost effective tote is available in navy blue, brown, and gray colors. Add your business logo on the tote bag and give it away at carnivals, bag expos, trade fairs, malls, corporate and community events and get the maximum return on investment from your marketing campaigns.